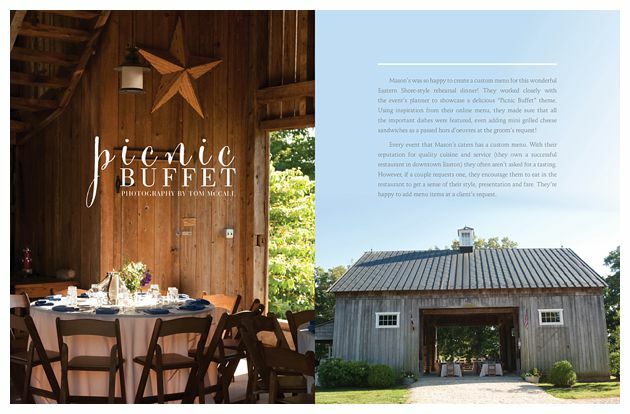 It’s not every day that you are tasked with planning the biggest party of your life, and thank goodness for that. All of a sudden you’re now supposed to be a flower expert, a music guru, and a professional decorator—all while still going about your regular responsibilities. 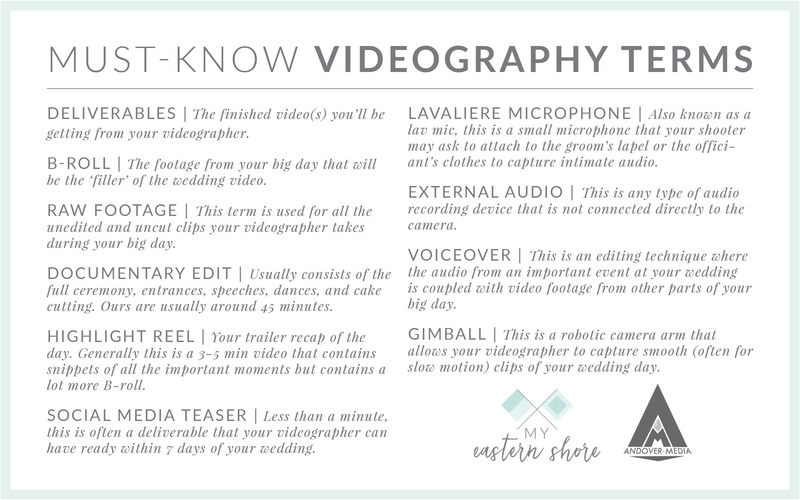 There always seems to be one of the wedding must-haves that seems to slip through the cracks ’til the last minute, and often that thing is videography. 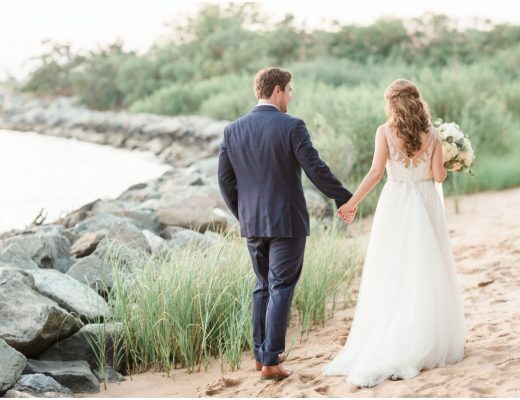 Having filmed over 100 weddings in the Delmarva area, we’ve complied a quick list of our top 5 tips when it comes to choosing the right videographer. As your wedding day gets closer and closer it seems that the budget gets tighter, and many couples start to ask themselves “is videography really something we want?”. In short—it’s definitely a must.” It is said that a picture is worth a thousand words, and a video is literally thousands of pictures a minute! 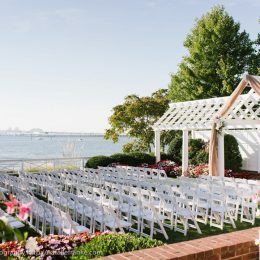 Trust us, when it comes to the video of you walking down the isle, you don’t want to rely on your great uncle’s shaky cell phone video to capture that moment. You can always find someone who will do it for cheaper, but be wary of a price too low—because it just may be too good to be true. I groomsman at my friend’s wedding who had hired a videographer on Craigslist for $300. The morning of the wedding, the shooter text us saying he wasn’t feeling well and wasn’t going to make it. No offer to provide another shooter, no ‘plan b’, he just wasn’t going to show up. I ended up having to be both best man and emergency videographer (not recommended!). Check their website, read reviews, and see what they say about themselves online. 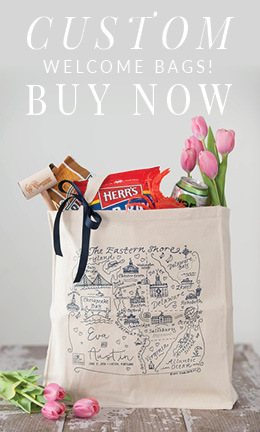 See if they’re a member of regional and local vendor sites (like My Eastern Shore Wedding). If they don’t take pride in their web presence, they may not take pride in your wedding video. Once your big day finally arrives, the only person spending as much time with you as your photographer, will be your videographer. 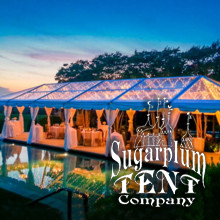 If you have a wedding planner (which we highly recommend) will be dealing with the BIG stuff, the DJ will be occupied with the party, and the flower and cake vendors generally drop off their beautiful creations and then dip out. From hair & make up until the sparkler send-off, the videographer will be by your side capturing every moment and memory. 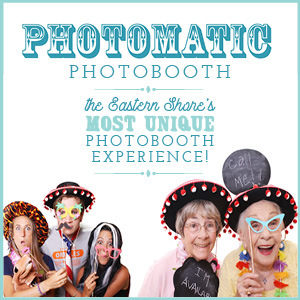 So if you like their work and their personality, book them! 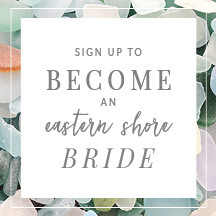 There are some bigger wedding video companies who do last minute hires (I know, I use to work for a few) and sends a videographer you’ve never met who isn’t invested in your wedding. 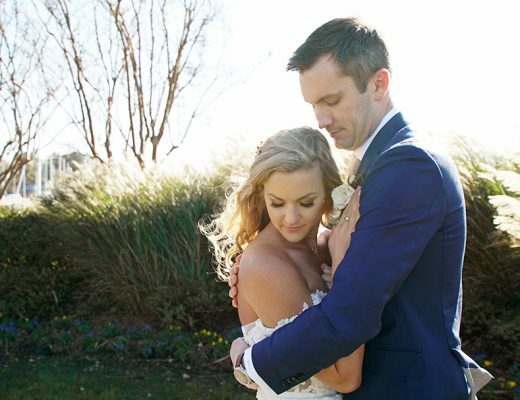 Work to build a relationship with your videographer and it will pay off big time on your wedding day! 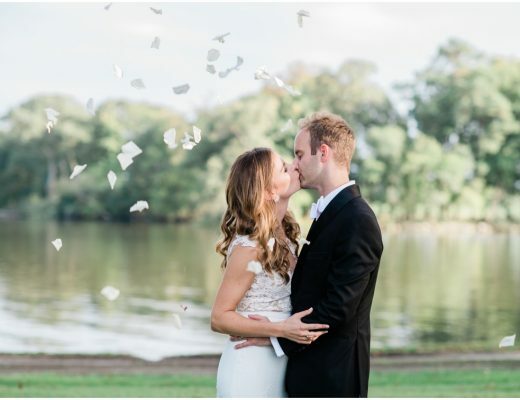 The extra time you put into getting to know each other means you will be more relaxed and yourself around them, which means for a more natural and spectacular you in your wedding video. There’s nothing worse than asking the videographer three months after the wedding if they got any slow motion shots of your grandma doing the stanky leg, and realizing your videographer doesn’t shoot in slow motion. Ask what video enhancement techniques they can use. If you want slow motion shots of you twirling in your dress during your first dance, make sure they have a camera that can do that. If you want interviews during cocktail with your guests about their wishes for the happy couple, make sure they have the right microphone! 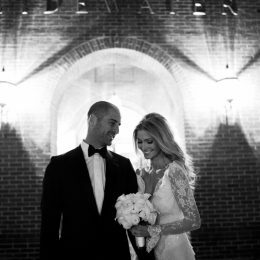 If your ceremony is in a candle lit cathedral, make sure they have external lighting. If you want them to edit it like a Hollywood movie, make sure they have the editing capabilities. Pick the videographer who has the right equipment for the job. 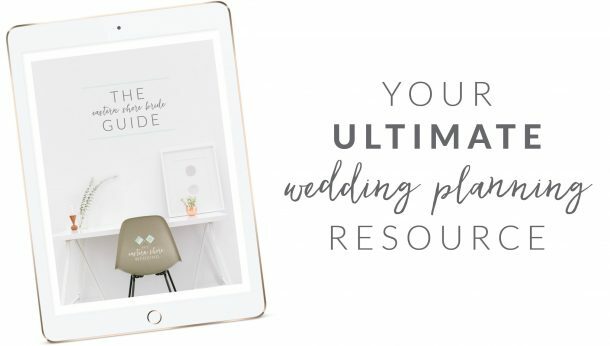 Because after all, you’re planning one of the biggest days of your life, and your wedding video will help you to relive the magic for years to come. 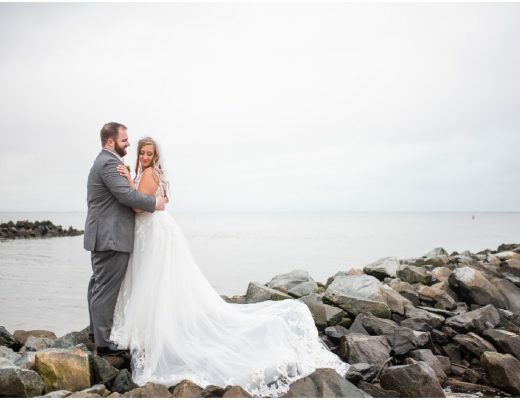 Justinian is the director of Andover Media, a full service wedding videography team based on Maryland’s beautiful Eastern Shore. For more information, view their listing or visit andovermedia.com. 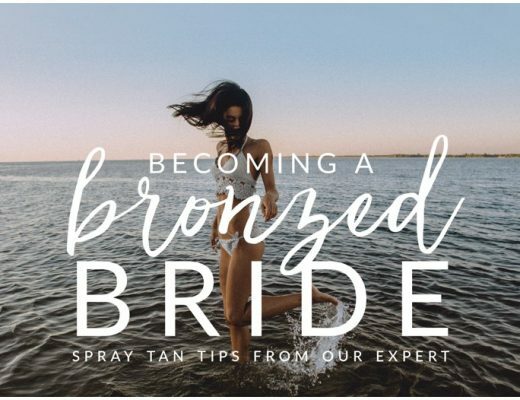 Faux Glow: 7 Tips for the Perfect Wedding Spray Tan!